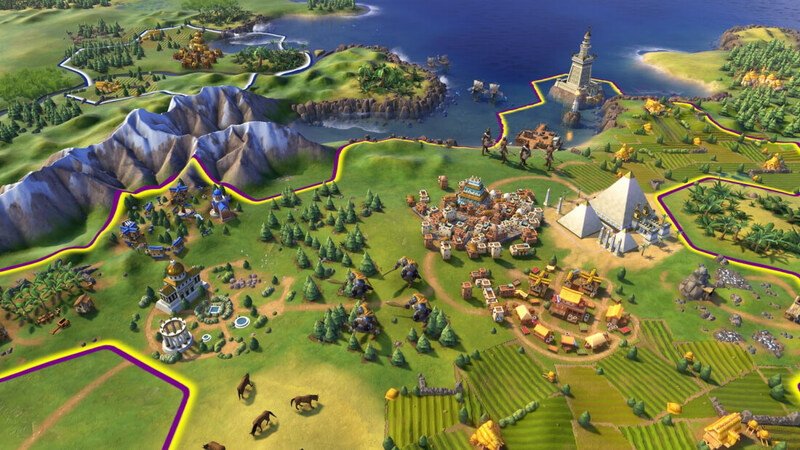 AMD has launched a new set of Radeon Software Crimson Edition drivers, version 16.11.4, that introduce updated optimizations for Civilization VI. As you might remember, driver version 16.10.2 first included Civilization VI support, but this new set of drivers is ready for a major update set to hit the game shortly. There's not a whole lot else to get excited about in this driver update. AMD has also addressed two minor issues in version 16.11.4: problems with H.264 video playback in hardware accelerated browsers, and graphical corruption in Titanfall 2 on Radeon R9 Fury cards. It's great to see AMD maintain such fast graphics driver updates for Radeon products this year. It's an area where the company fell far behind Nvidia several years ago, but these days both graphics vendors tend to release extremely fast driver updates ahead of new game launches. As always, you can download the Radeon Software Crimson Edition 16.11.4 drivers automatically through Radeon Settings, or you can grab a manual installer from our driver download section here.